it be this. do it. Wise words from someone who’s been there before. That’s rson telling me that I should move my site to some sort of framework. 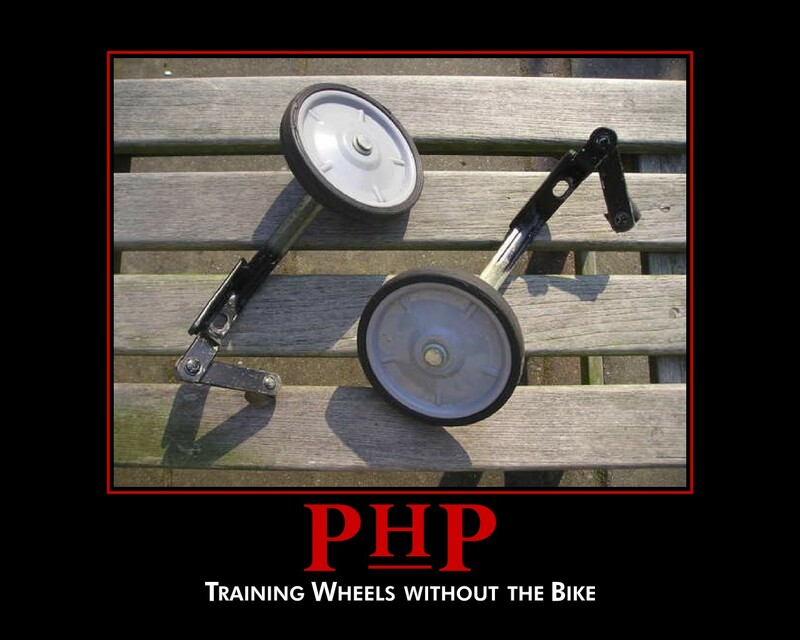 Make things cleaner, easier to maintain, and get away from that goddamn php I seem to be so fond of. I had been thinking about doing this myself for quite some time. As silly as it sounds, I was unhappy with my urls. The whole site (from a purely url-appearance standpoint) was inconsistent. I dreamed for /feed/ and /posts/my_post/. I could also feel my spider web of php and html spiralling away from me. I was spending too much time monitoring comments, tweaking the syntax highlighting, and figuring out the best way to format bread crumbs based on not only filepath but also custom translations from content.php to all posts and similar. Then I found Yesod, a web framework in Haskell. As anyone who’s ever been to this site knows, I love Haskell. It’s just a cool language. So if I were going to move to some sort of framework, this would be it. So, using the Yesod Docs, the haddock documentation, and even the actual source for the Yesod Docs, I was able to hobble my site over to the framework. It wasn’t easy, but there’s a lot of benefit there. My breadcrumbs went from 100 lines of php to about 14 lines of Haskell. And those 14 lines are simply defining what Routes are children of what other Routes. My posts have tags now. This extra bit of post-metadata was even added later without disrupting any existing code. My Rss feed is dynamically created whenever it’s loaded. And probably most important of all, urls used throughout the site are type safe, compile-time-guaranteed to be valid. What that means is that I don’t type the url directly, I insert a Haskell function that corresponds to those pages’ Routes. And no, they aren’t built from regular expressions; each Route is generated as a distinct type as defined by me. Routes can also have arguments. Right now you’re viewing the output of the PostR Route using site_migration as its argument. But the best part of all that is that the compiler validates every link in my site each time it’s compiled to ensure it’s in scope and type checks! As part of the transition, I’m also giving up some control over code snippets and comments. I enjoyed the DIY approach but it was getting cumbersome (and less and less KISS as things went on). I’m really sorry to anyone who’s left comments so far on the site. I appreciate them greatly. I still have them and I’ll continue to look into ways to port them over to disqus, but so far, it’s not looking too promising. I’ve changed my approach to posts and am now using pandoc to write them. This means that I don’t need gist anymore thanks to pandoc’s great syntax highlighting features. I’m also working on my own Yesod module for Comments to get things back the way it was on the old site. That’s a bit of a work in progress at the moment and will be its own post when it’s done… I’ll be keeping disqus around for a while. So anyway, enjoy the new site; let me know if anything is broken or missing – I’m still in the process of migrating old posts, so give me some time before reporting that. The site’s source is also in my git repo if anyone’s interested.